Volvo has announced that all its cars sold in India from 2019 will either be electric, hybrid or plug-in hybrid. The Swedish automaker is betting big on electric cars. It’s owned by a Chinese automaker called Geely, and China – the world’s biggest car market – plans to become fully electric by 2040. Since Geely is so heavily invested in electric vehicle technology, Volvo – which shares platforms with Geely – is also pushing resources into electric vehicles. The company plans to use the electric and hybrid car strategy worldwide from 2019. With these statements, Mr. Frump has also confirmed that Volvo’s strategy for India will be closely linked with the government’s announcement that all cars in India need to run on electricity by 2030. 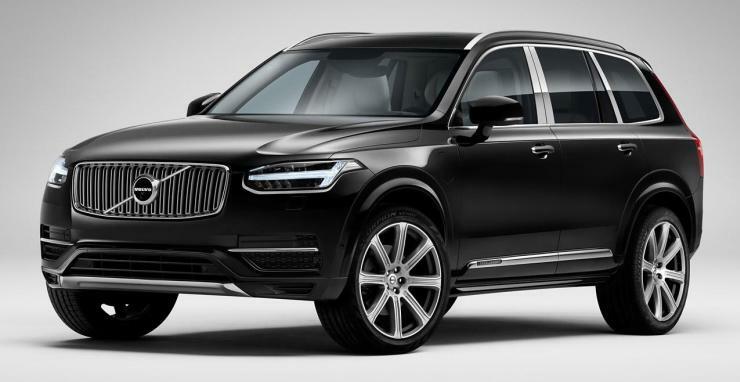 Already, Volvo offers a hybrid vehicle in India in the form of the XC90 Plug-in Hybrid SUV. The company has also announced that the recently launched XC60 SUV will also be offered with a plug-in hybrid option next year. Presently, plug-in hybrids make more sense than full-electric cars in India. This is because electric car charging infrastructure has not well-developed here. Also, most electric cars have limited range, making them impractical for highway use. So, plug-in hybrids are well equipped to act like a bridge technology until charging infrastructure develops and battery range improves.